In it's finest moments recalls Pablo Honey and The Bends-era Radiohead. This week we review a band that has sold over two million albums over a seventeen-year, ten-album career - and most people outside Sweden have never heard of them. 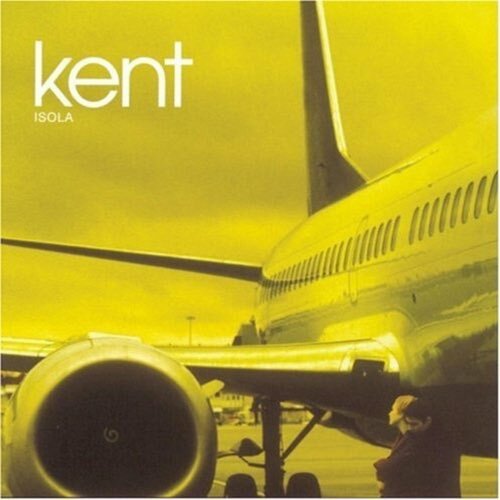 It's Kent, and their 1998 album Isola. Well, 1998 is the release of the English-language version, the Swedish-language version came out a year earlier, but that's not the point. We're hear to talk about the music, which in it's finest moments recalls Pablo Honey and The Bends-era Radiohead. 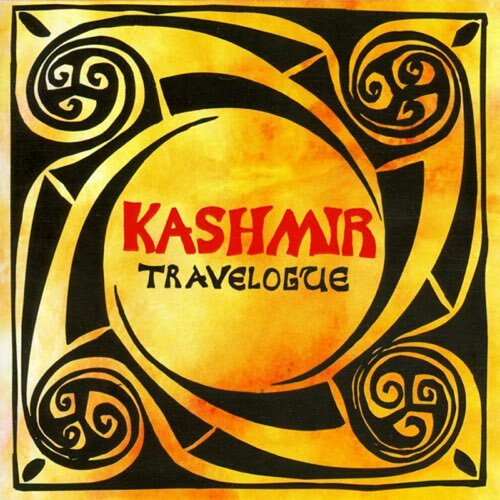 But are there enough fine moments to call this a worthy album? Tune in to find out. Note: Tim is now aware he pronounced "Isola" incorrect during the entire episode thanks to his better half.